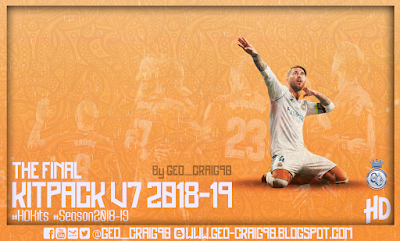 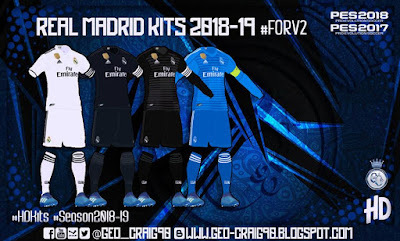 The best kitpack for PES 2017 is finally come back. 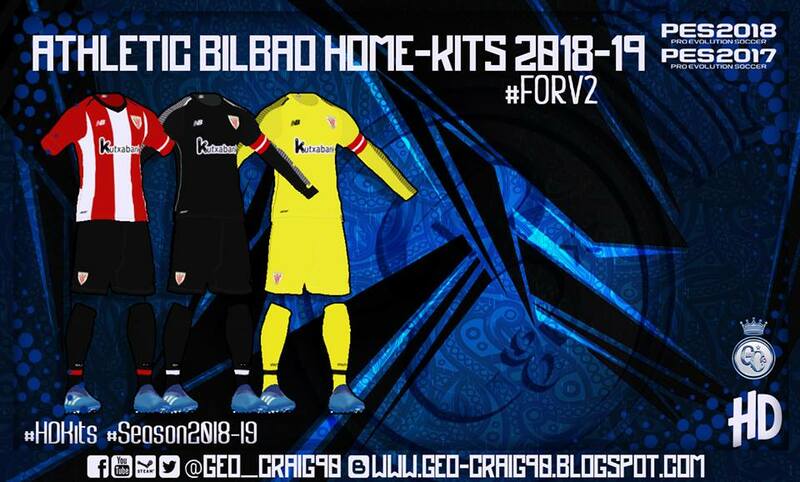 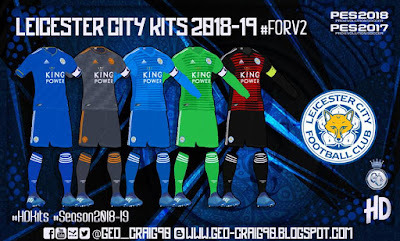 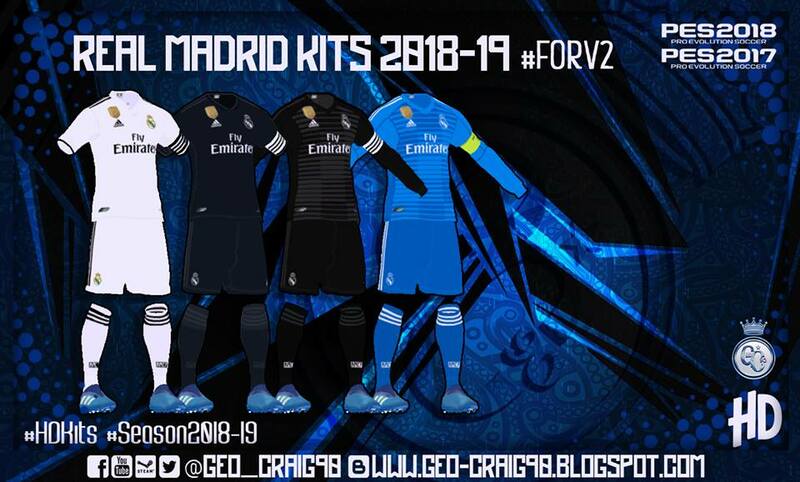 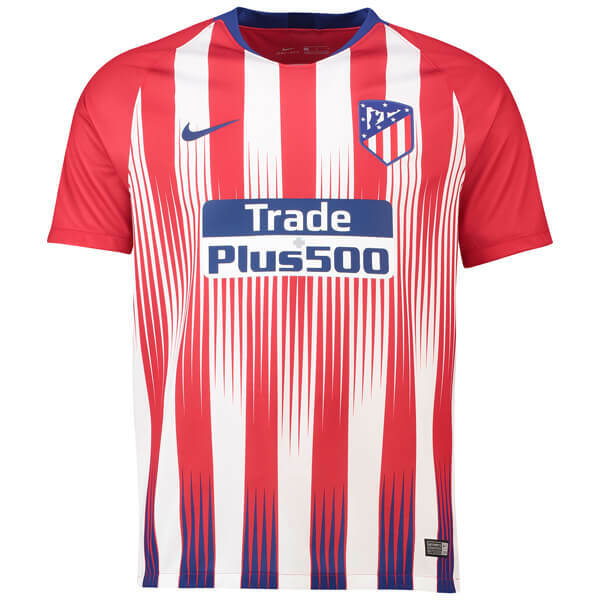 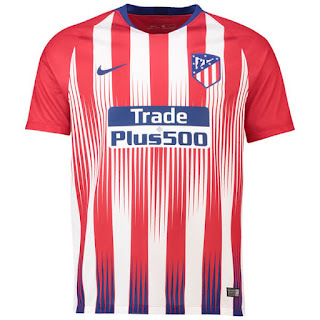 Now it's time to make your PES 2017 kits updated to latest 2018/2019 Season. 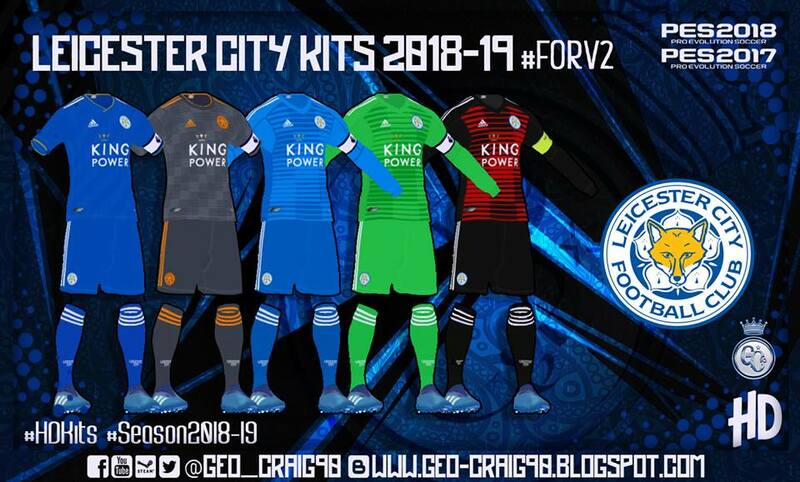 Thanks to Geo_Craig90 for all this amazing kits !